Has anyone got anymore pictures of this? I've been on MIG and here and still I cant seem to get any other pictures of his car to load. 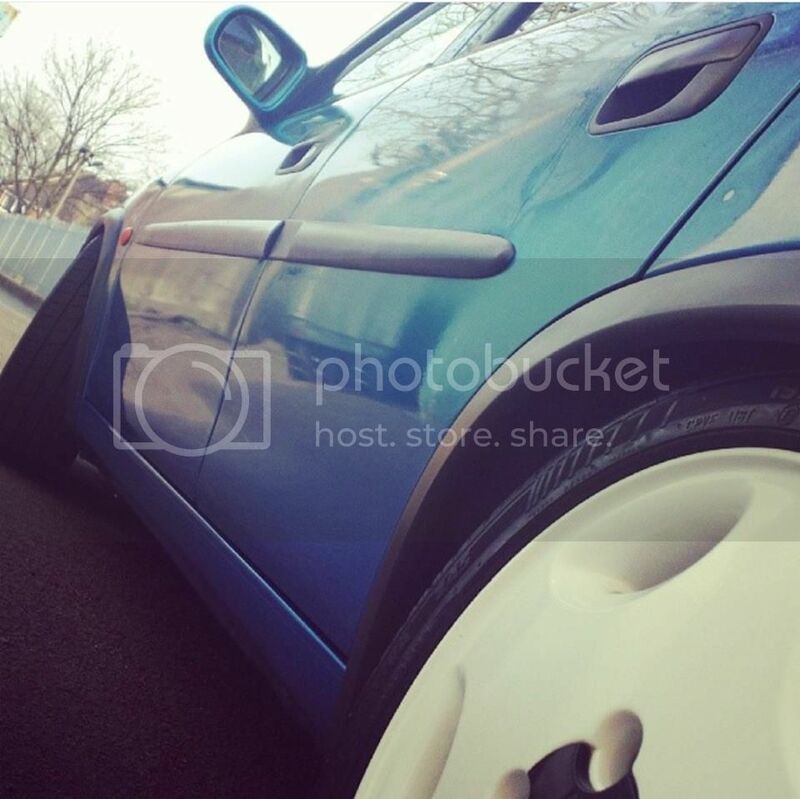 stu_c's 5door? Re: Has anyone got anymore pictures of this? sorry ha, here it is. 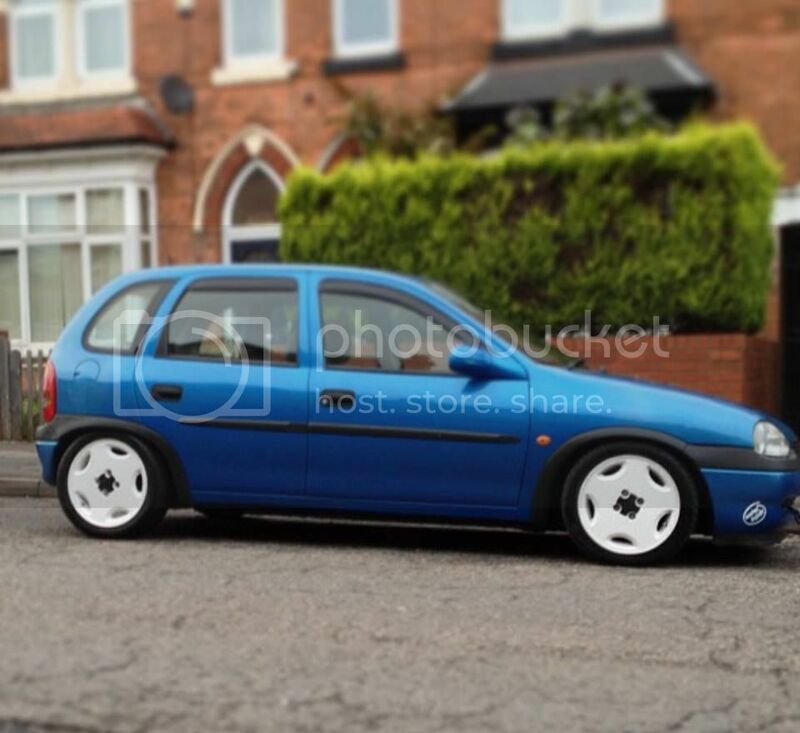 I'm buying my mates 5door, arden blue and was just looking at it as inspiration ect, the small mods his done scuttle, bumpers ect iit's a very clean 5 door. 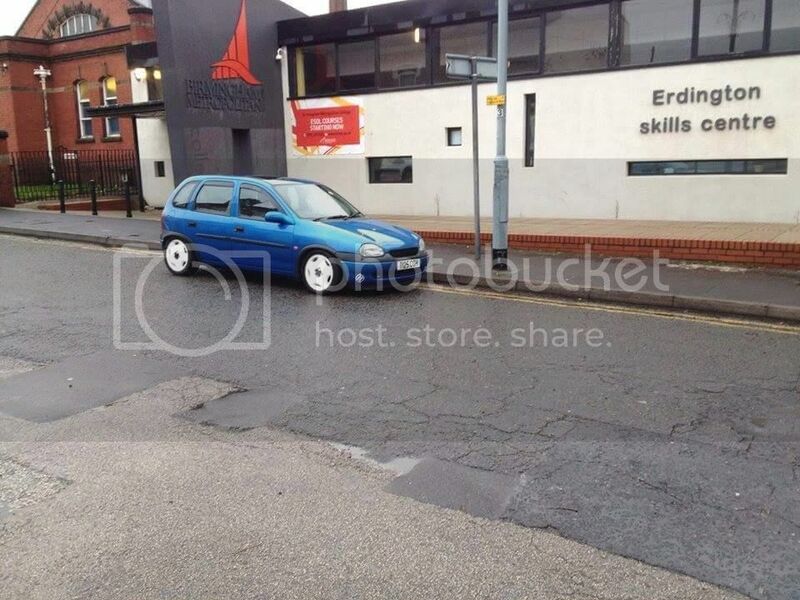 But finding a clean Corsa = Priceless. Yeah clean ones will anyway. 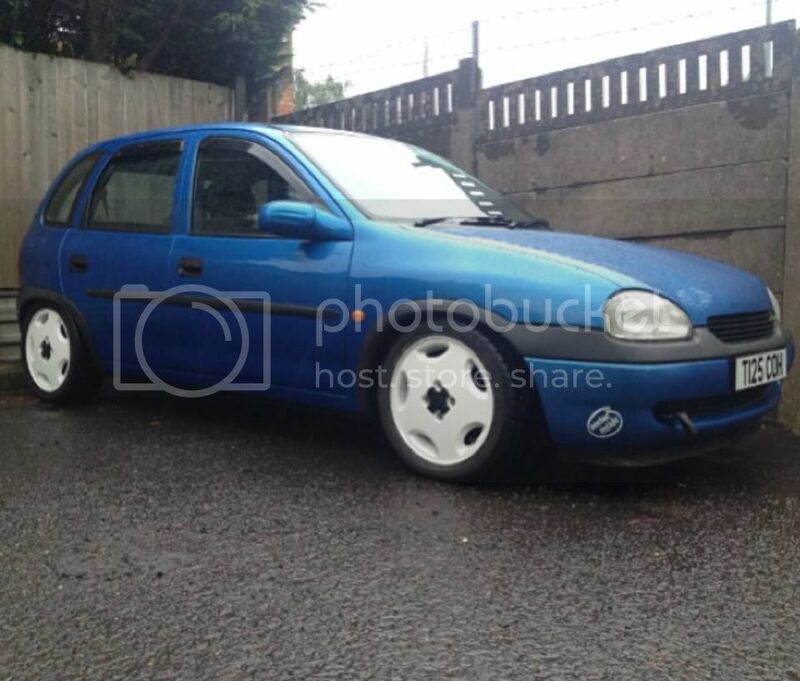 I seen a Corsa A for sale in Cork awhile back for 850euro and the guy said it was all original with no rust. 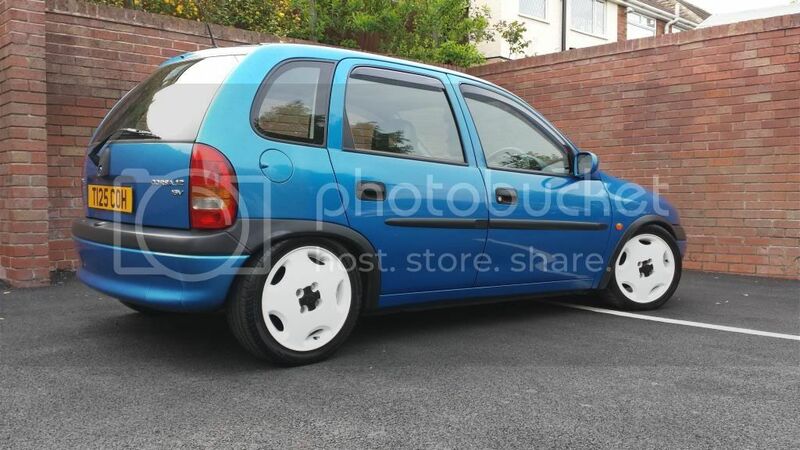 Yea I mean the example I'm buying is a tidy car.ill get some pics up tomorrow it's got colour coded bumpers but I do like the unpainted look however not sure if it'll work well with it being arden blue with this its a deep colour anyway. 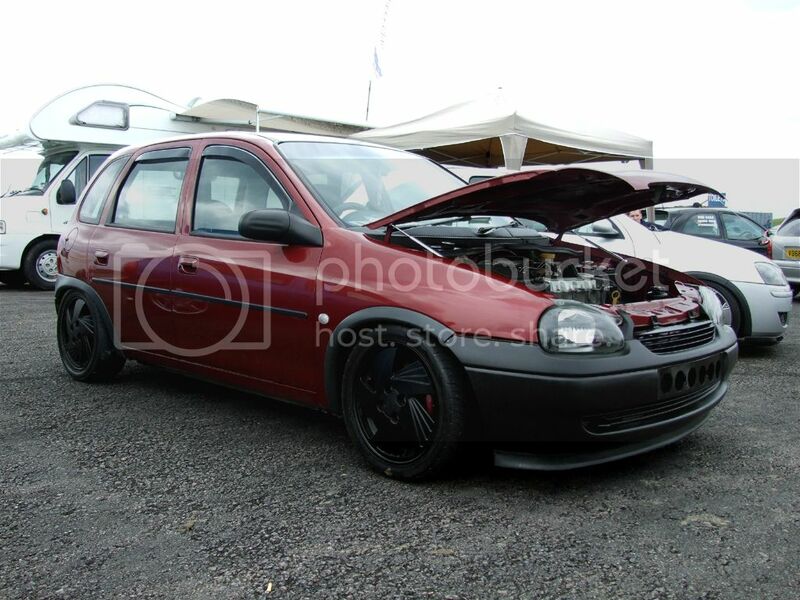 Already on coil overs and got cav leather seats in and got windows deflectors. Just wondering where the number plate it on this ect ad just seen some other pics. stanc3w0rks wrote: Yeah clean ones will anyway. 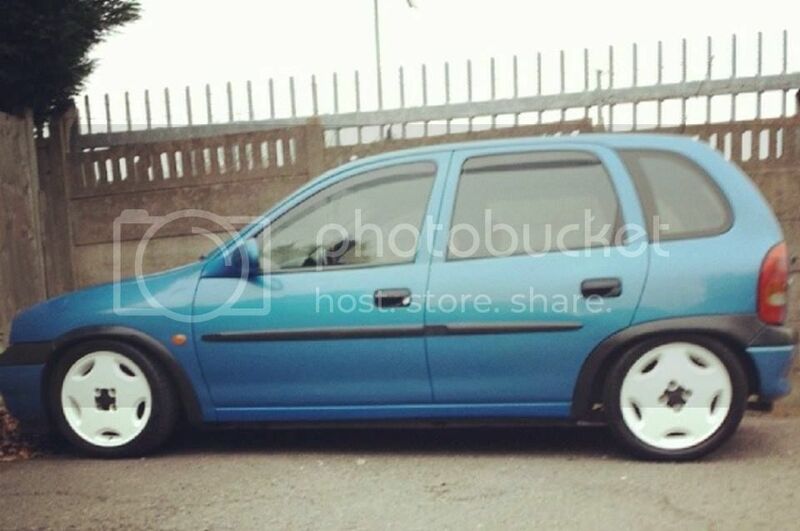 I seen a Corsa A for sale in Cork awhile back for 850euro and the guy said it was all original with no rust. 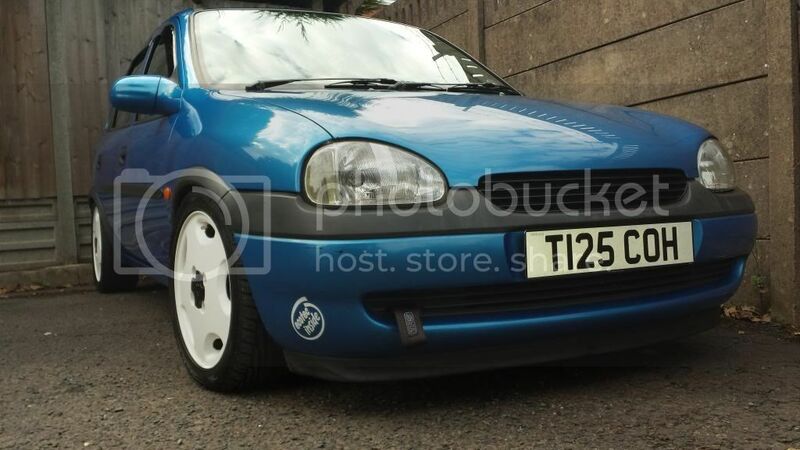 joshuainfamous wrote: Yea I mean the example I'm buying is a tidy car.ill get some pics up tomorrow it's got colour coded bumpers but I do like the unpainted look however not sure if it'll work well with it being arden blue with this its a deep colour anyway. Already on coil overs and got cav leather seats in and got windows deflectors. Just wondering where the number plate it on this ect ad just seen some other pics. so, Here is the car base i've got.. just not with the slabs anymore unfortunatley. 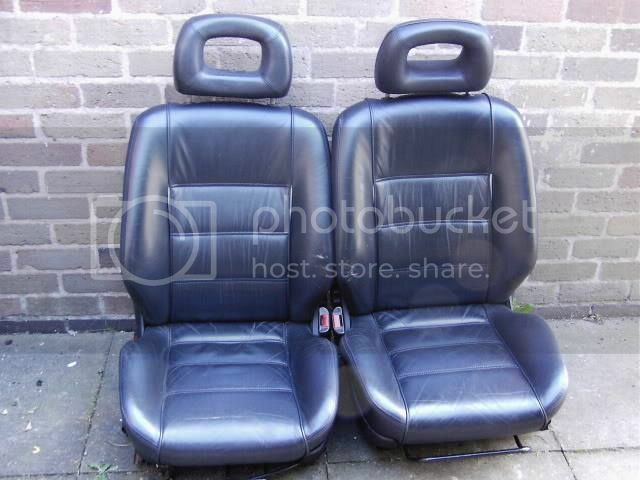 The rear seats don't fit as came out of a cav, Hoping to get them fitted but don't really know where to even start lol. 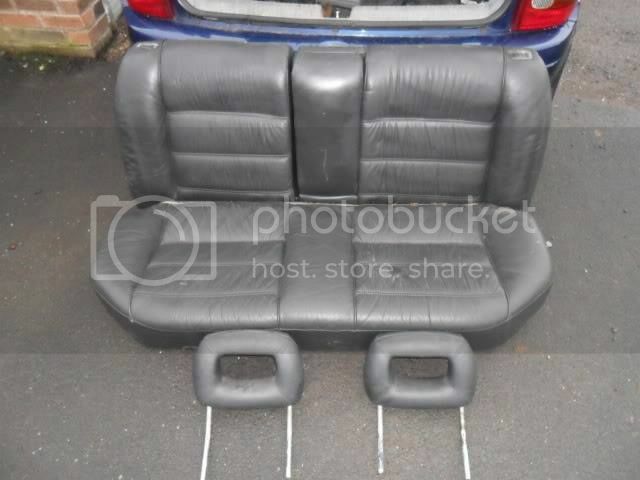 not bad for 100 quid off your bets mate for the car as is just without the slabs. 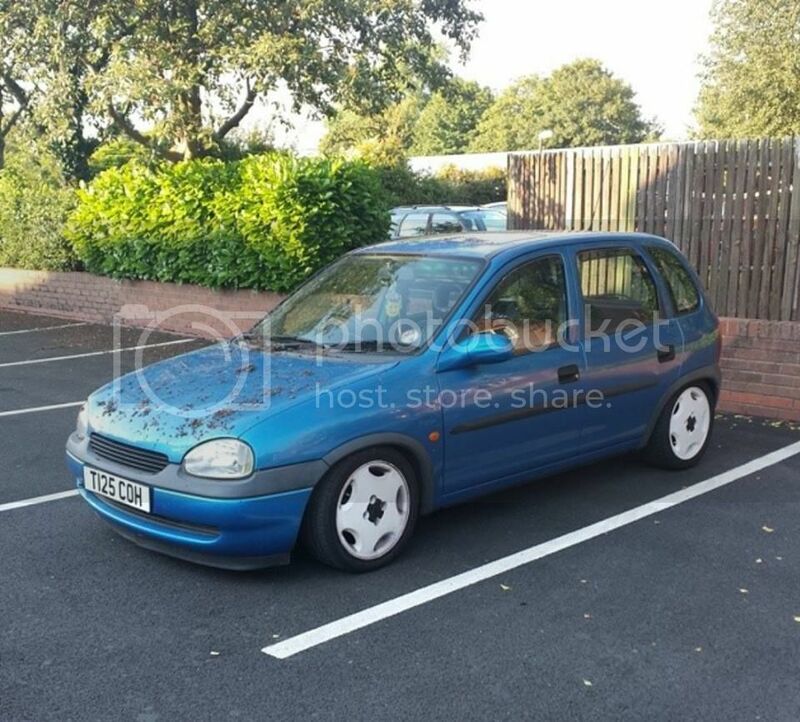 needs tax and mot but can't complain with a bargain.